24 high-performance computing cores, an all-new transmission system with a 4.3mi (7km) *range, 5 vision sensors. 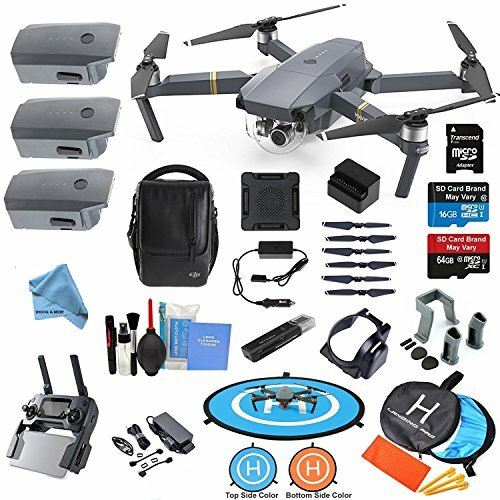 Up to 27 minutes flight time (In deal flight condition); Up to 40 miles per hour flying speed; And a 4K camera stabilized by a 3-axis mechanical gimbal. These are all at your command with just a push of your thumb or a tap of your finger. If you have any questions about this product by DigitalandMore, contact us by completing and submitting the form below. If you are looking for a specif part number, please include it with your message.